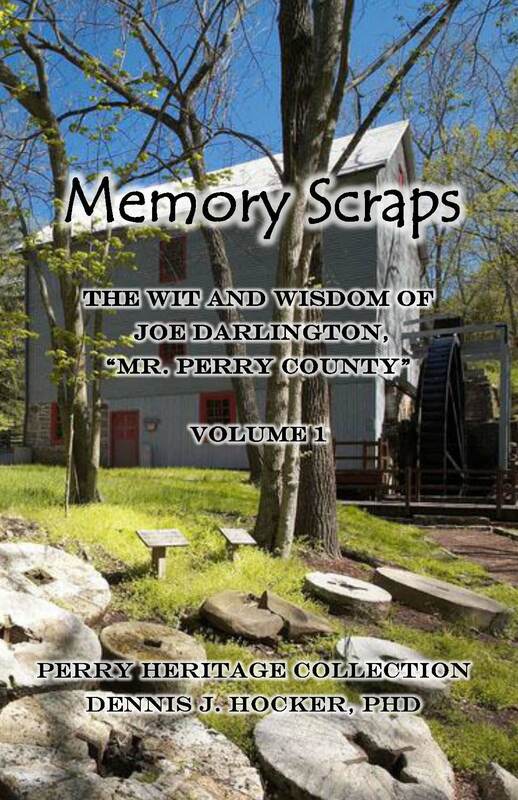 Joe G. Darlington spent his life telling people the stories about Perry County. 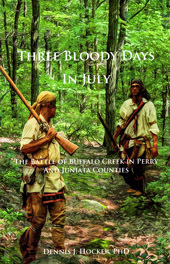 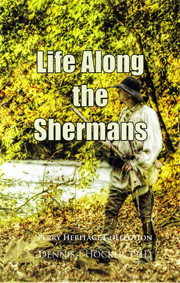 It was estimated that during his lifetime, Joe touched the lives of over 25,000 with his humorous and informative stories – from Indian massacres to installing toilets at the Courthouse – he covers it all! 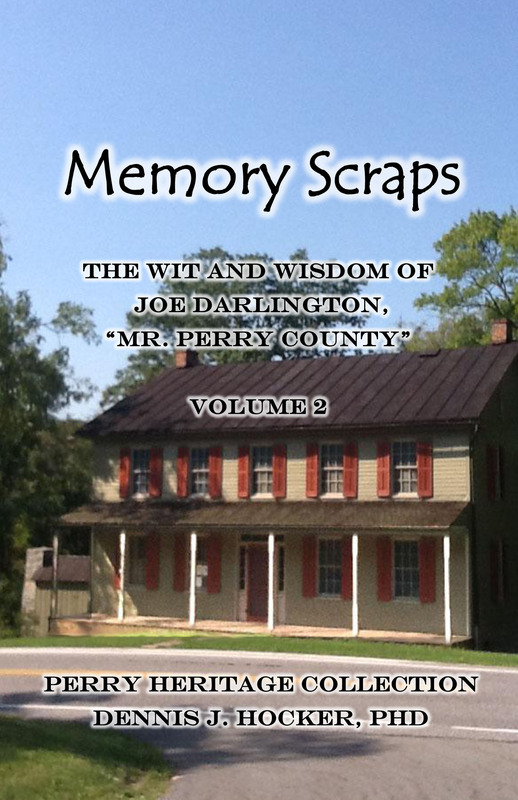 Now you can enjoy the wit and wisdom of this amazing historian. 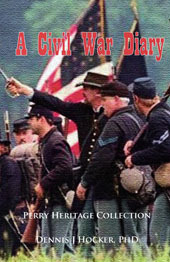 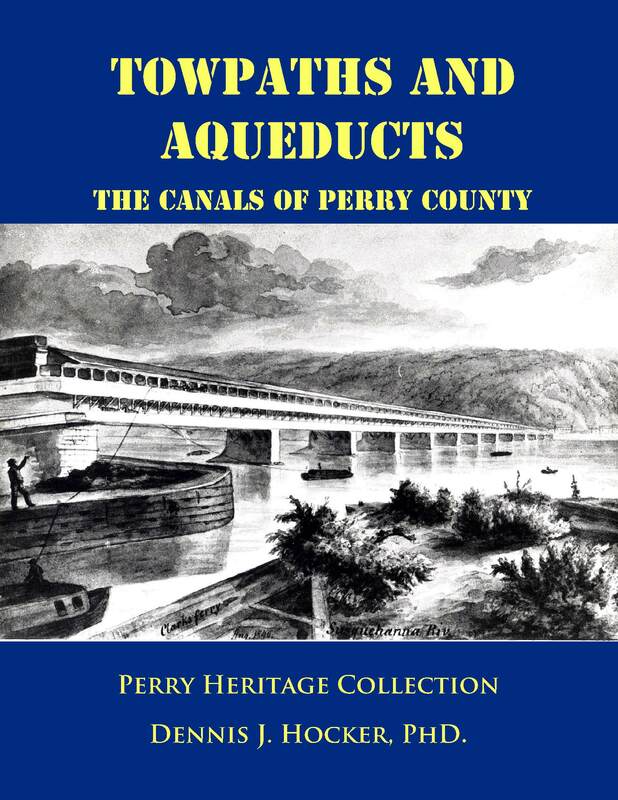 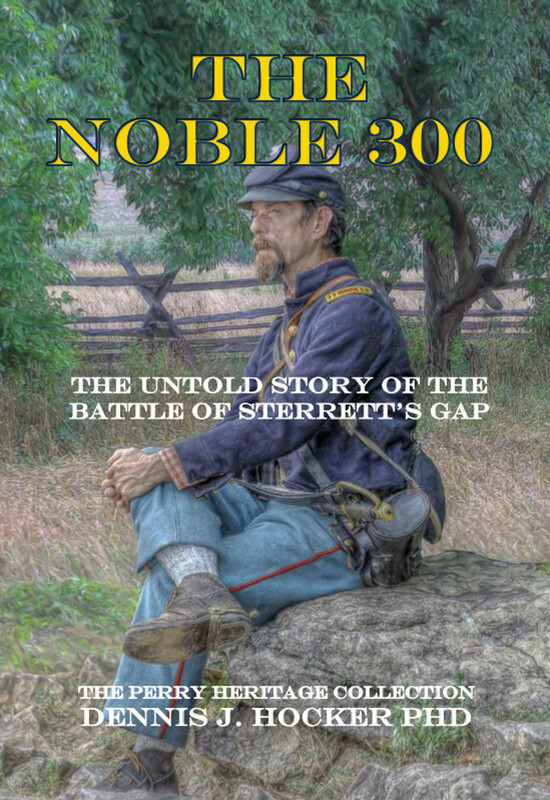 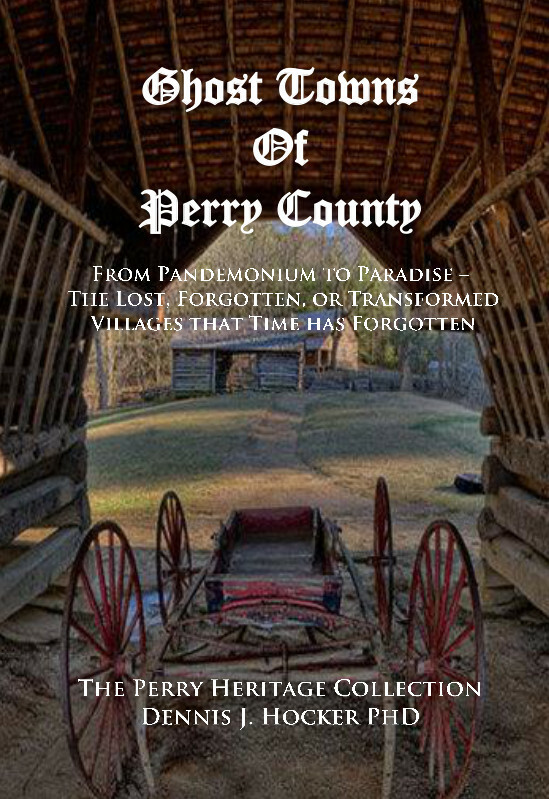 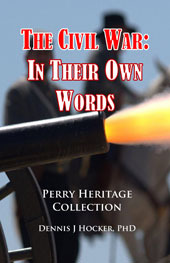 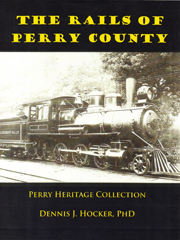 Over sixty years of stories from his personal scrapbook are preserved here giving us a unique view of Perry County.